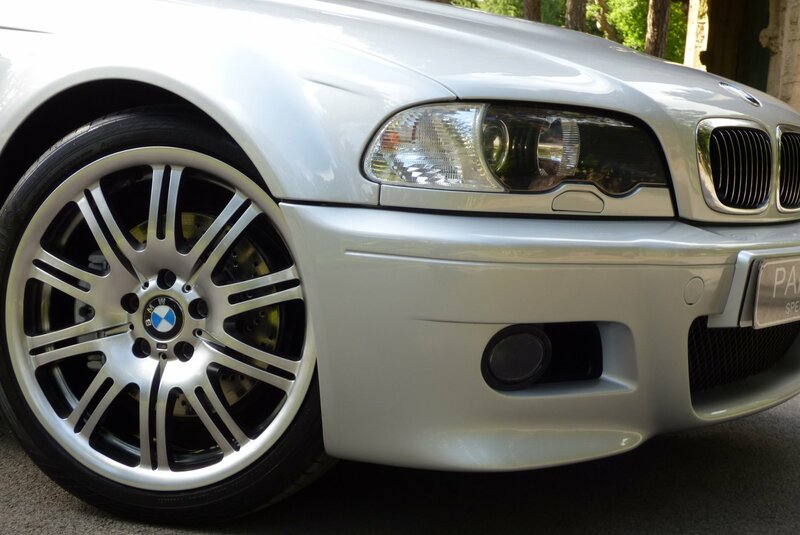 The BMW M3 Made Its First Appearance In The Middle Of 2000 And Was Built In The M Department Of The Regensburg Factory In Germany. 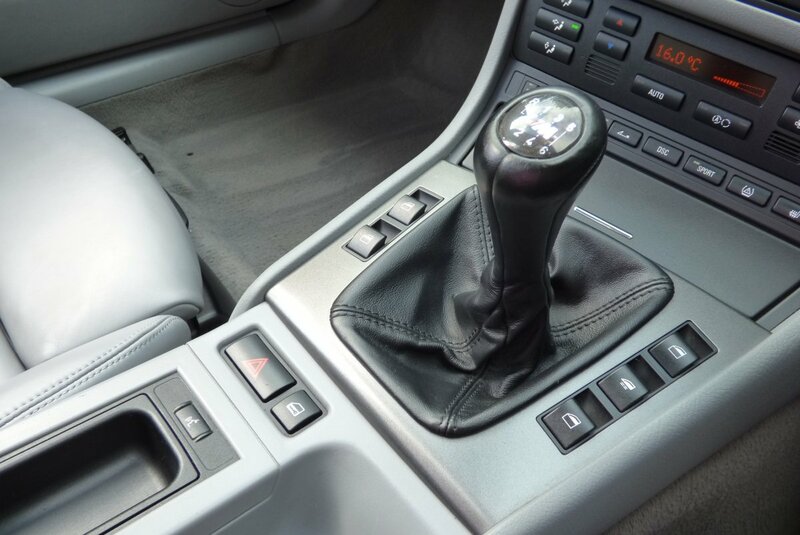 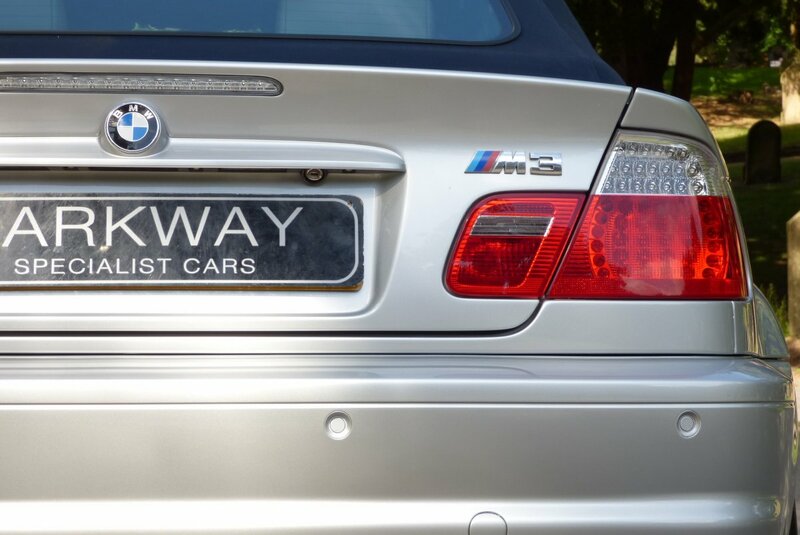 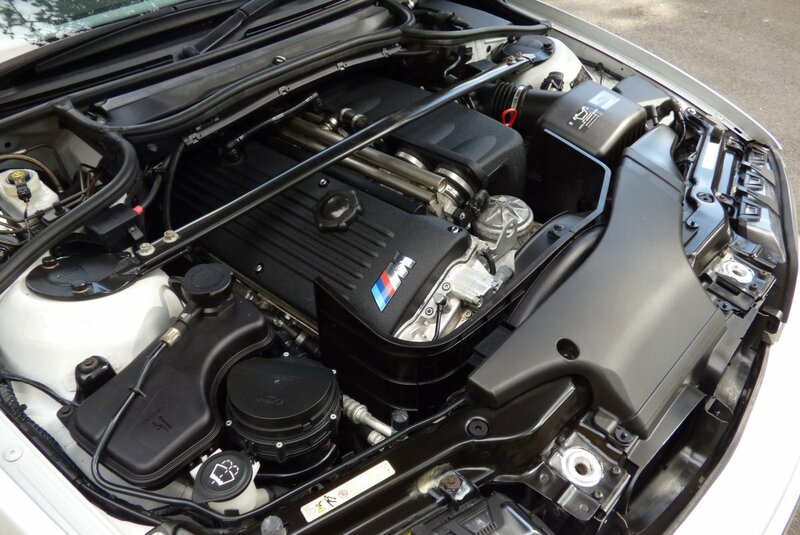 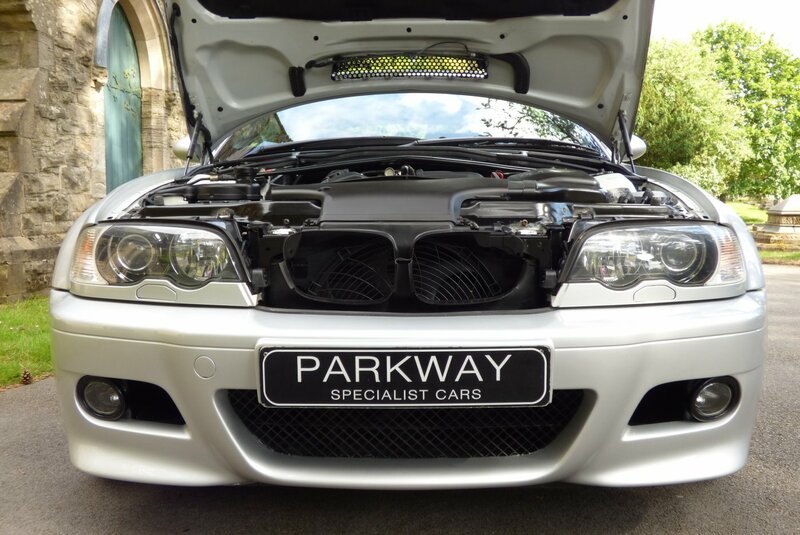 This Fabulous Model Was To Take Over From The Much Loved E36 Model, But Like Many New Cars Would Offer A New Introduction Of Extreme Power, Mixed With Unrivalled Technology And Design. 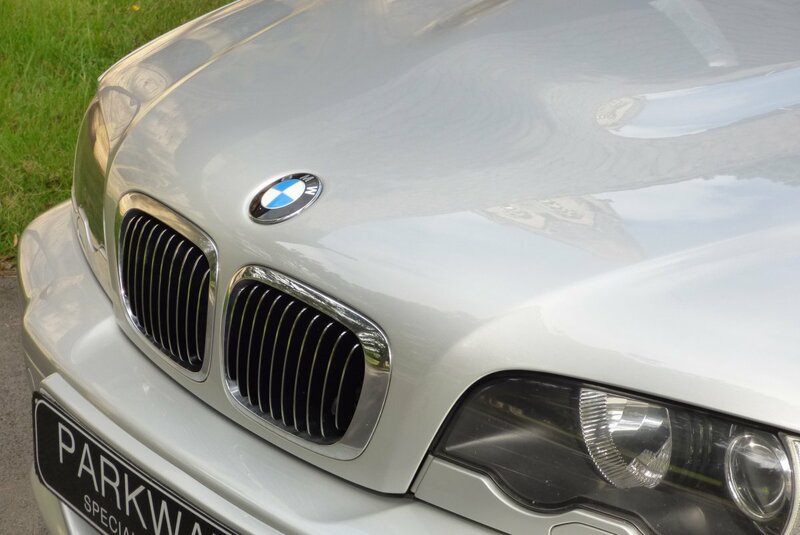 If We Fast Forward To 2017, This Desirable Model Is Now Viewed As A Very Important And Integral Part To BMW`s Motoring History, With Many New Collectors And Investors Wanting To Acquire The Very Best, From This Classic Model. 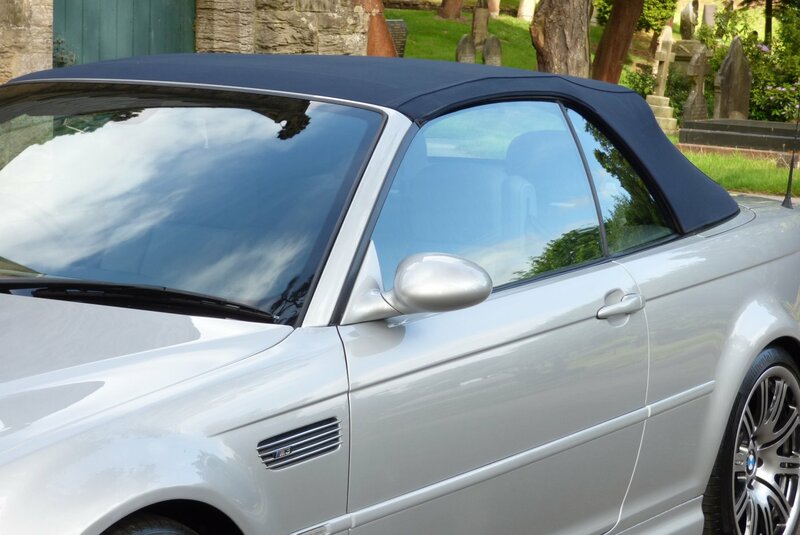 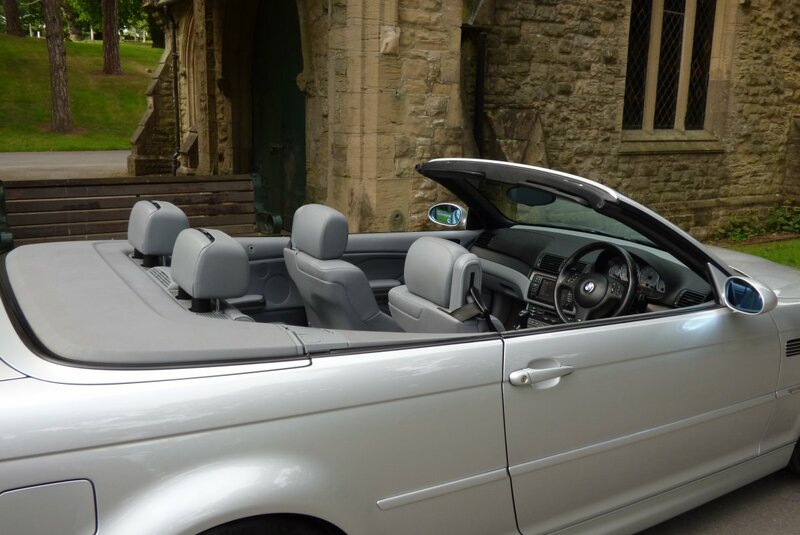 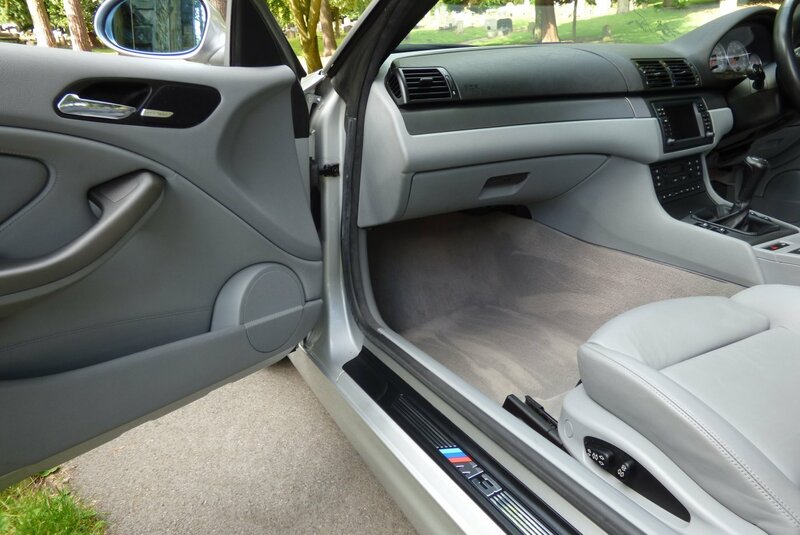 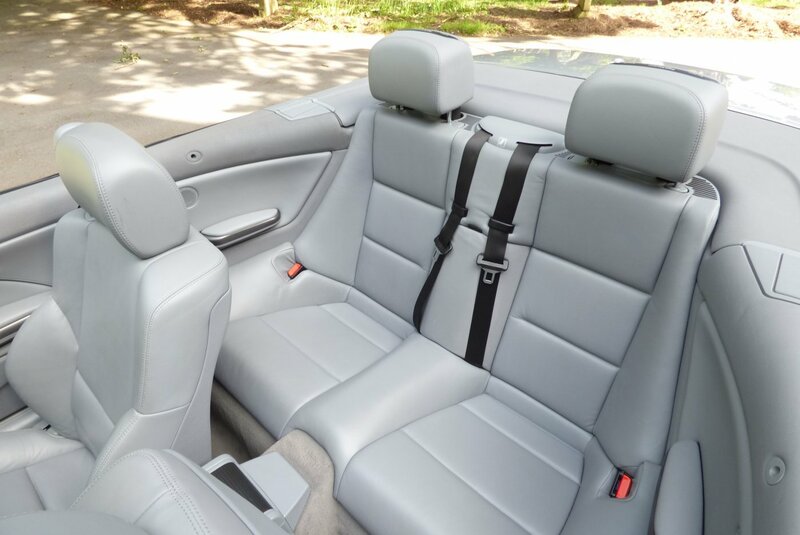 This E36 Was First Supplied By Scotthall BMW In The November Of 2005 And Since This Point This Special Example Has Had Just The Two Private Keepers From New With The Last Acquiring The Car In The June Of 2010. 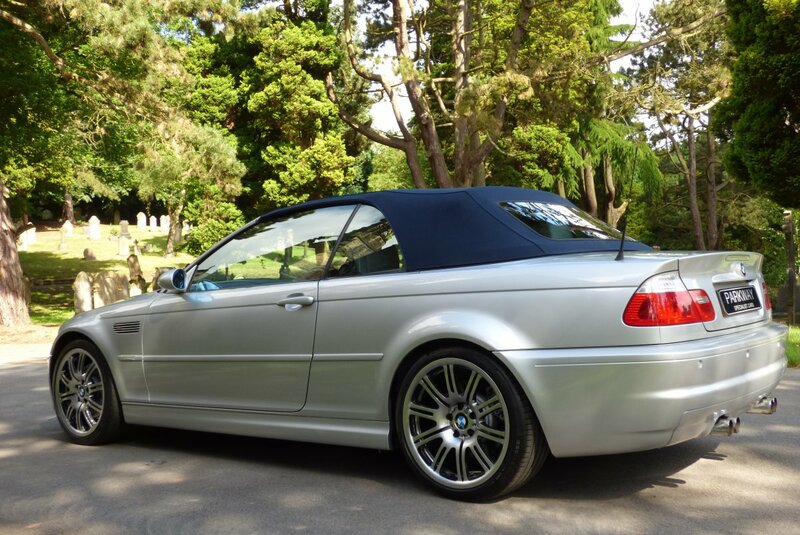 The Car Has Been Serviced Correctly By Scotthall BMW With The Service Visits Logged At 12426, 24099 & 36754 Miles, The Car Is Still Not Quite Due The Next Service Requirements, However Since We Have Took The Car Into Our Stock Profile, Our Fully Trained Workshops Have Completed An Inspection 2 Service, To Make Perfect For The Next Lucky Keeper. 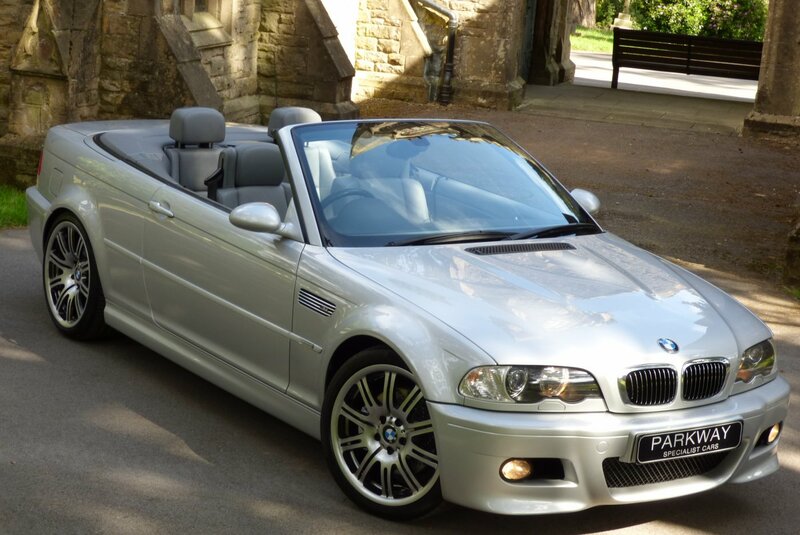 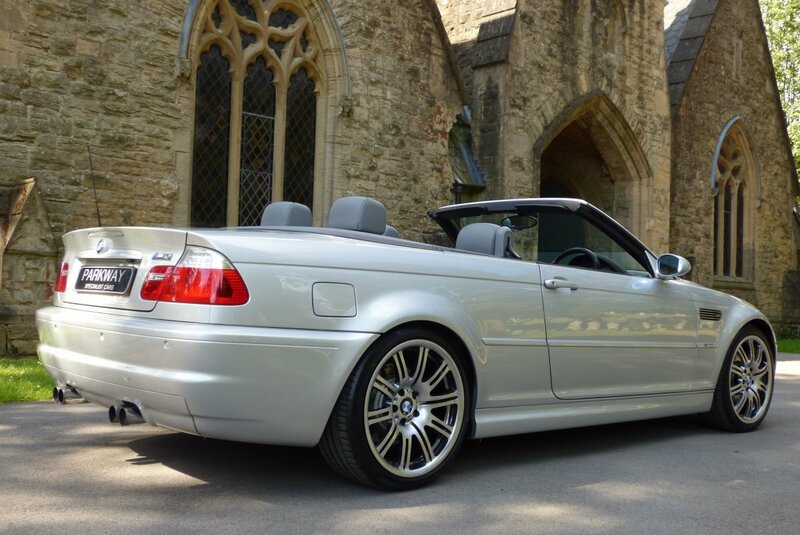 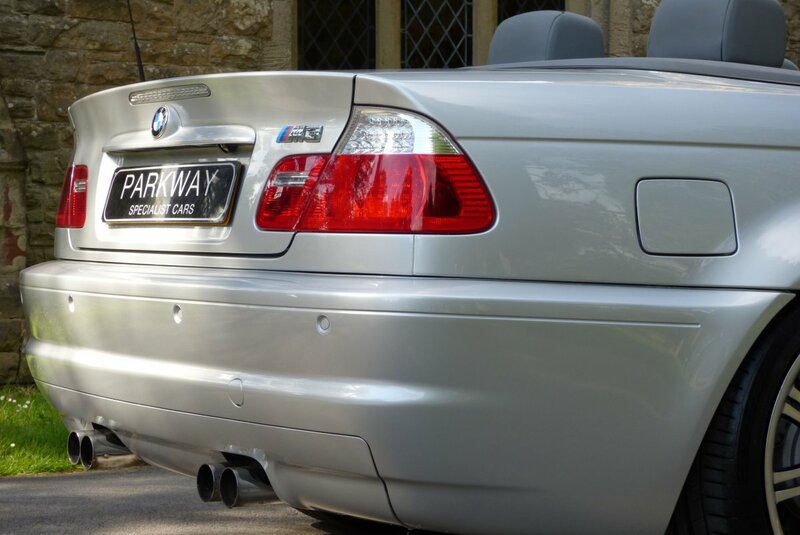 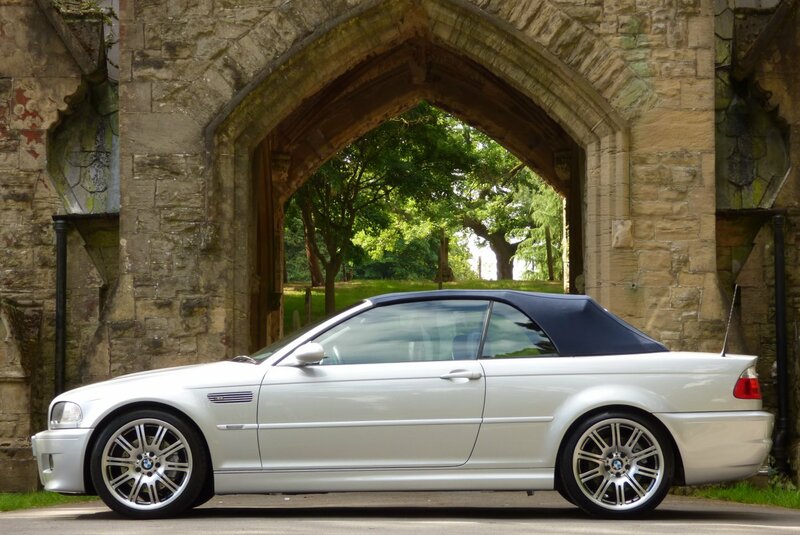 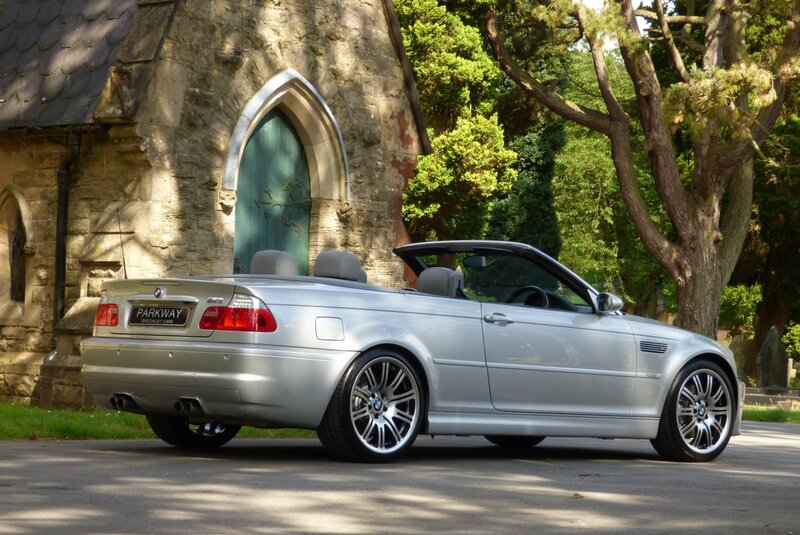 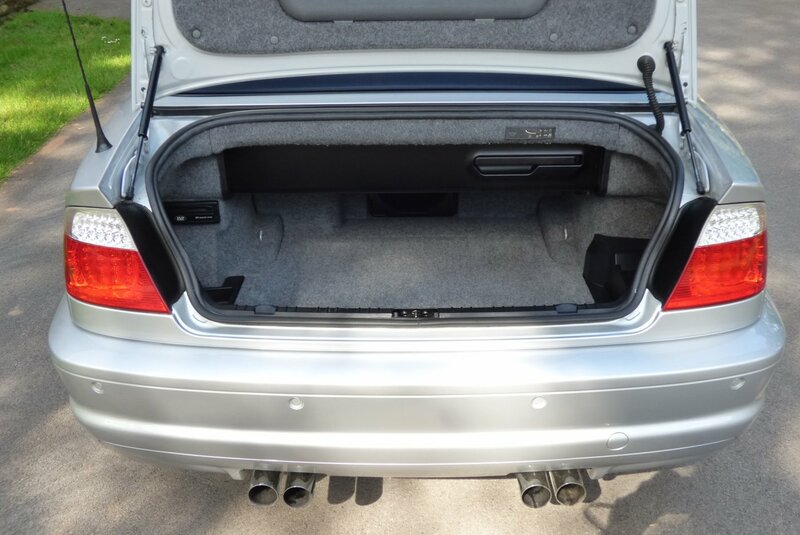 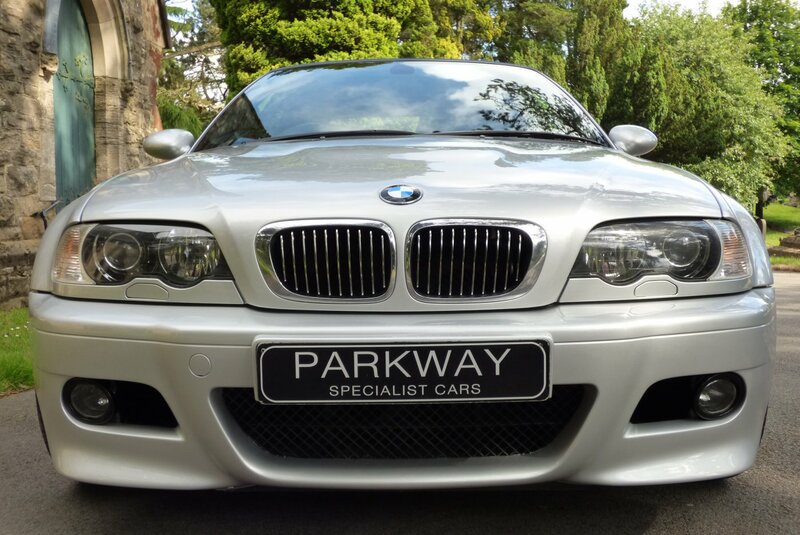 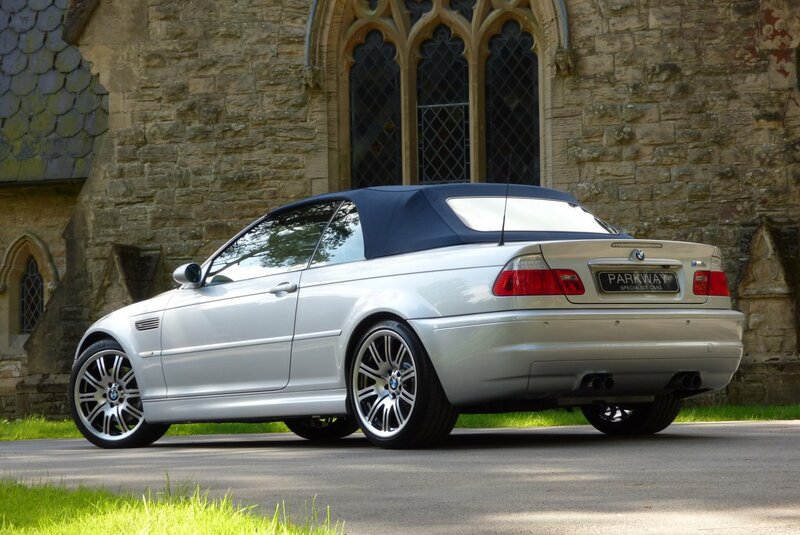 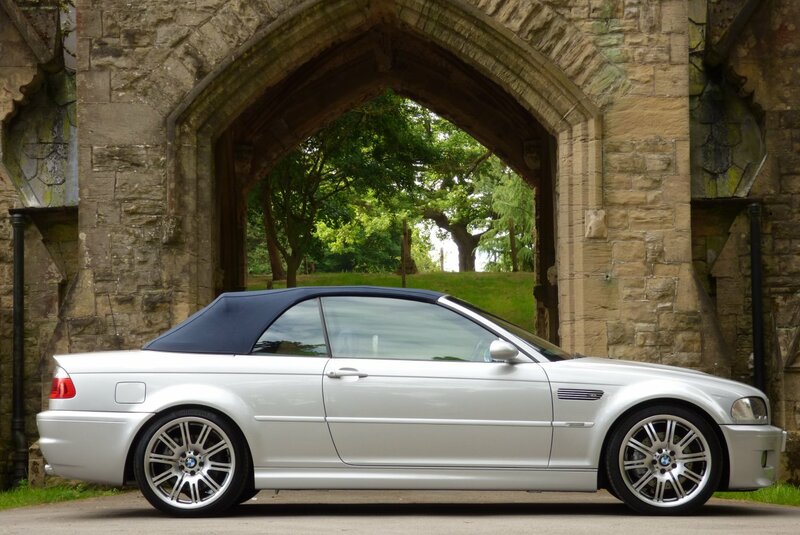 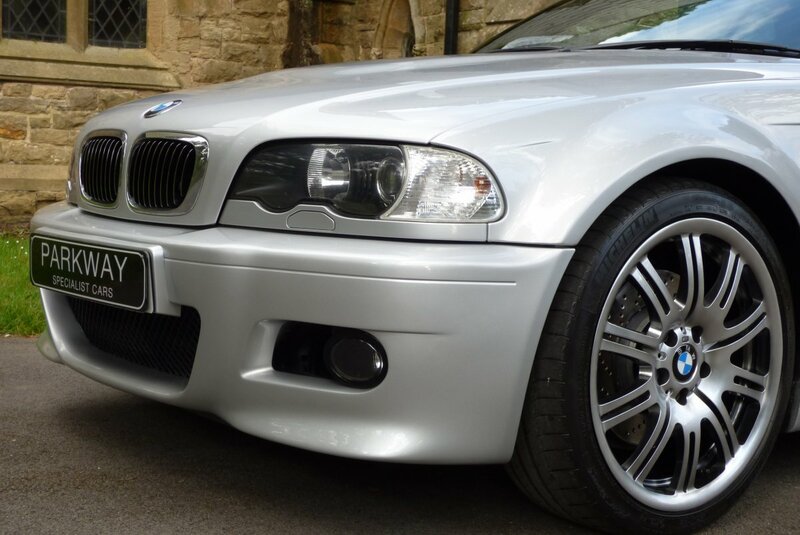 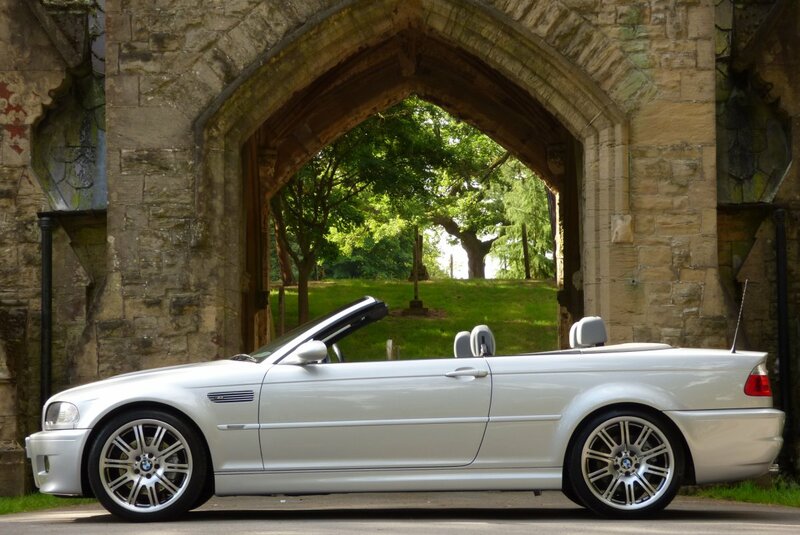 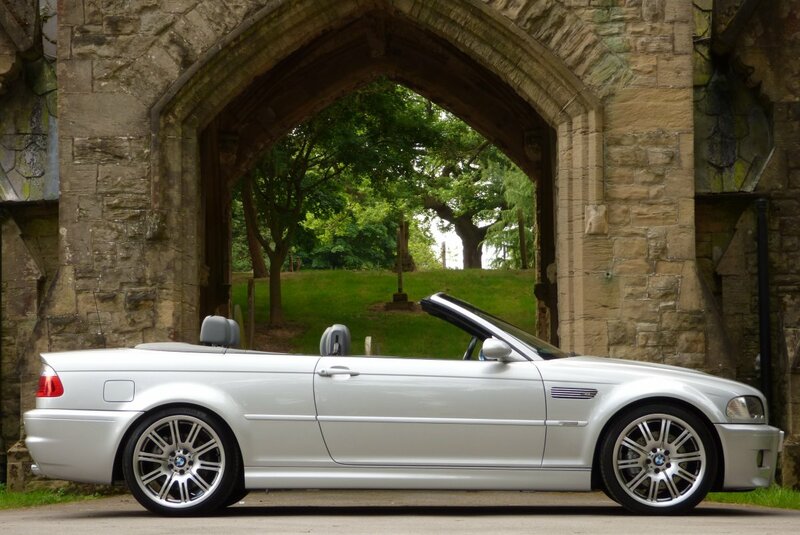 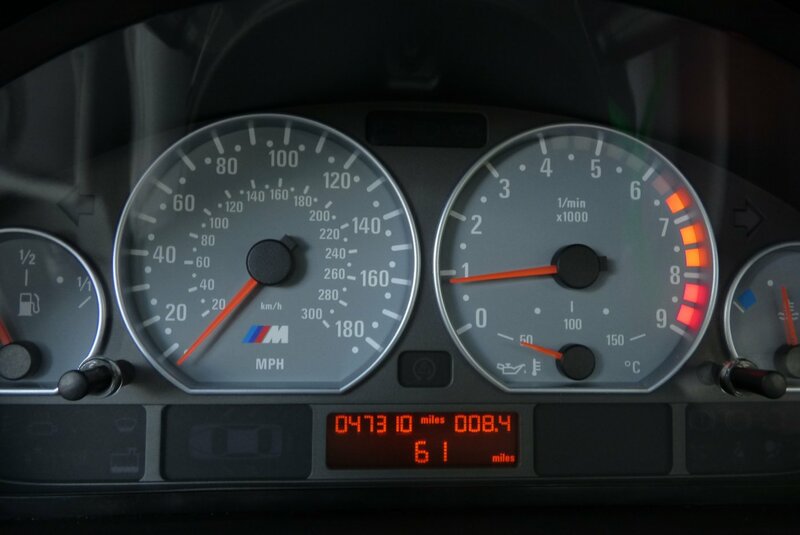 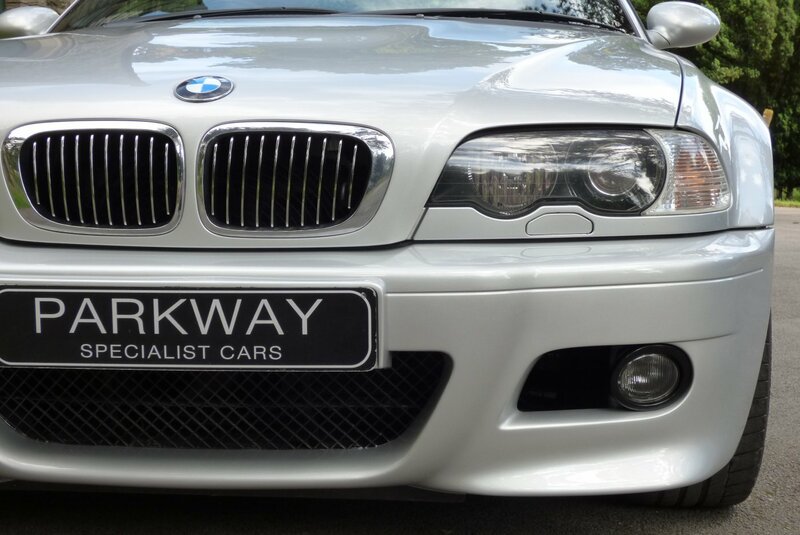 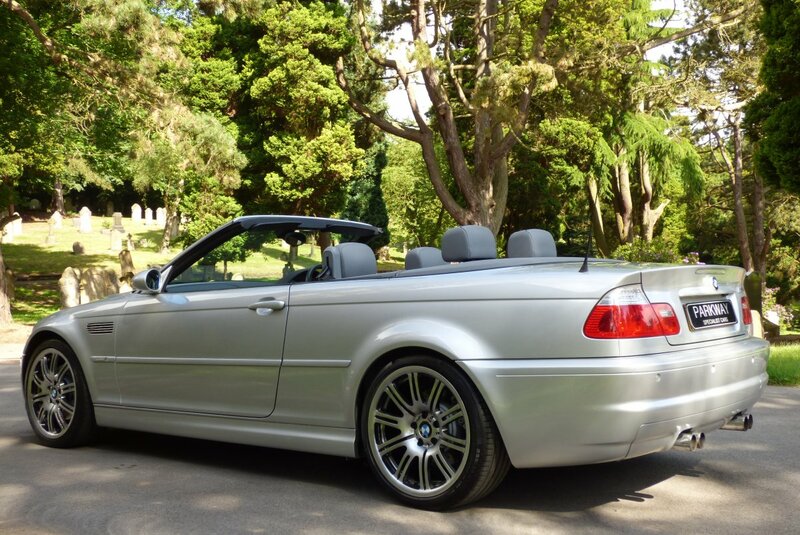 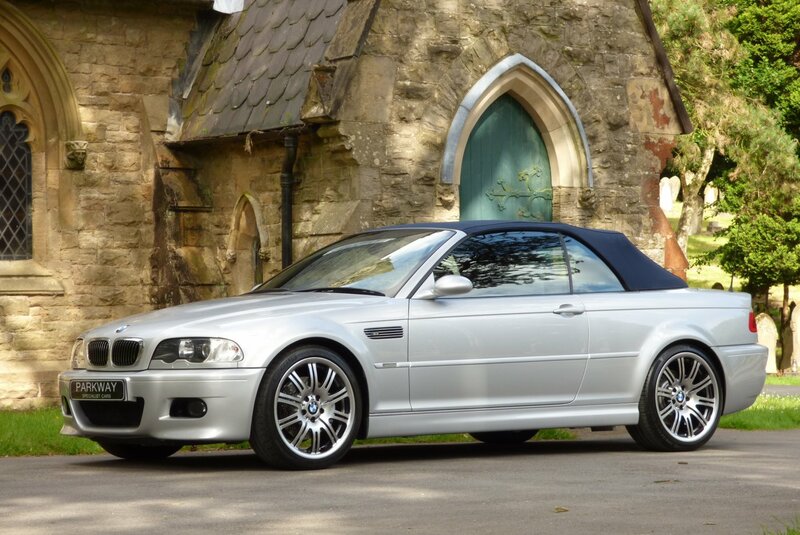 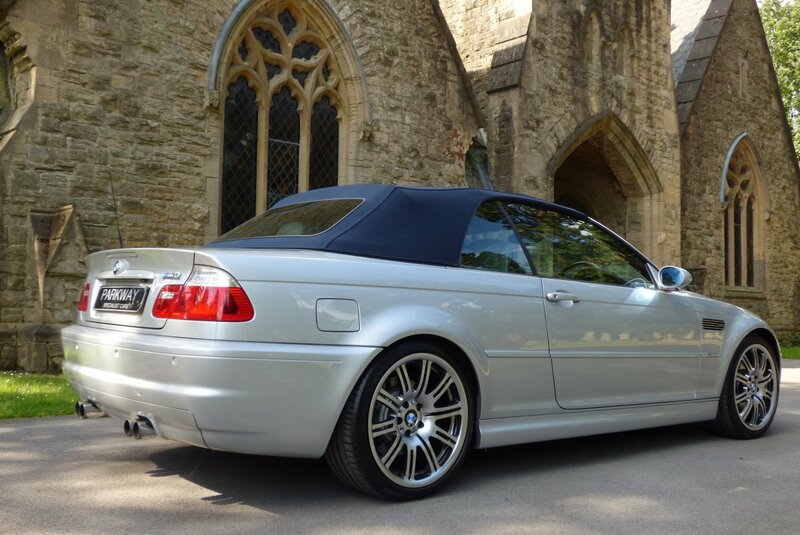 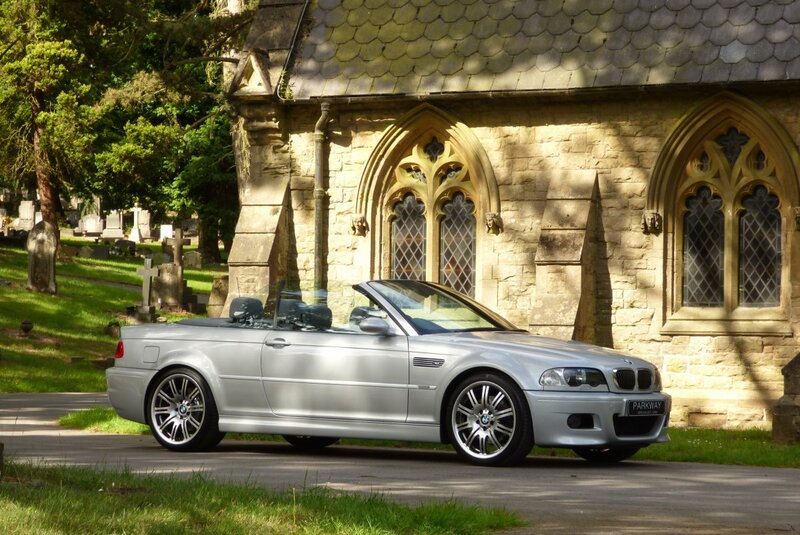 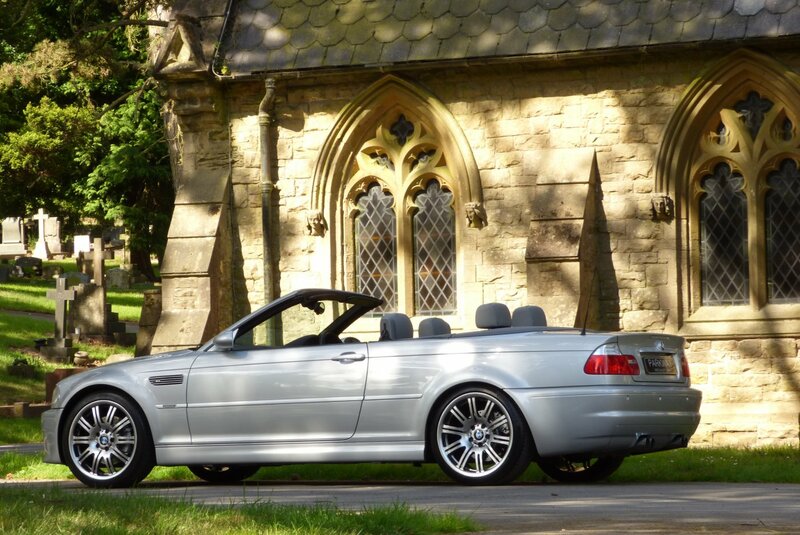 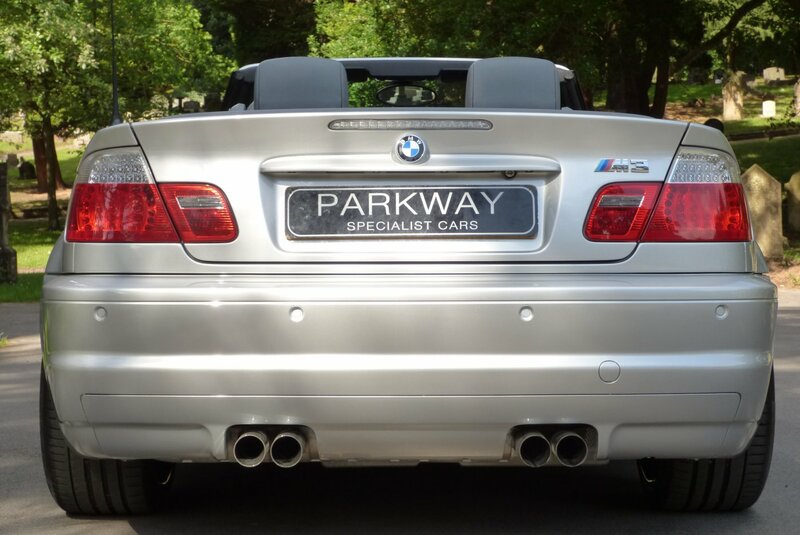 The E46 Is Now Viewed As The Purist Of M Collectables, As Being One Of The Last Greats To Come From The M Division, With Cars Now Offering Exceptional Condition, Teamed With Super Low Miles, These Now Rare Finds Are Destined To Be A Great Investment To Any New Or Old Vehicle Collection? 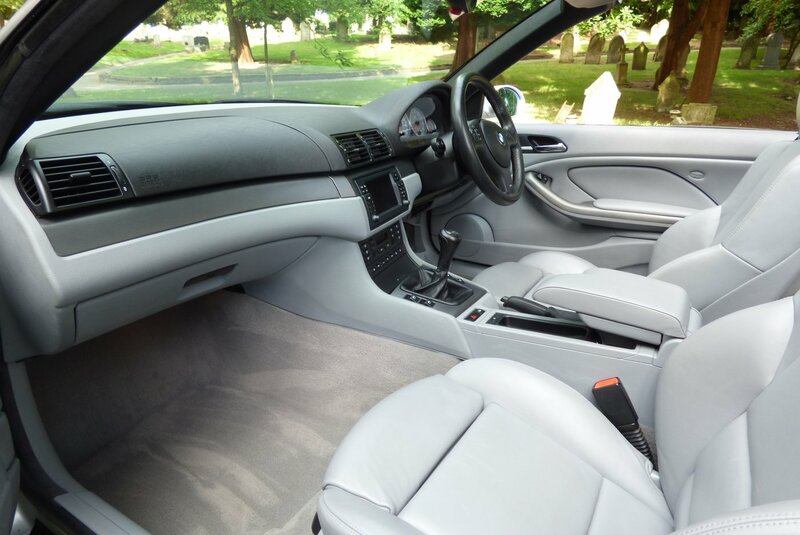  The Car Is Also Presented For Sale With A Complete Booklet Pack Containing Full Manuals, Has A Fully Cleared Hpi Certificate And Both Keys. 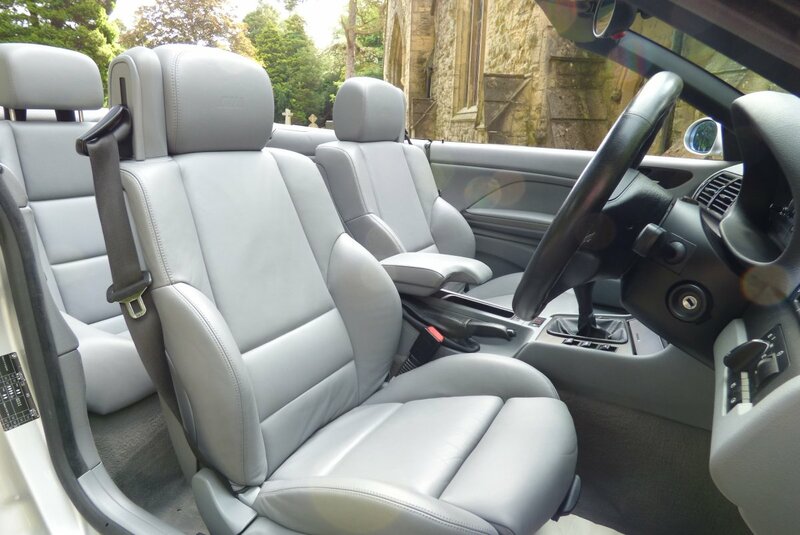 The Interior Can Only Be Described As The Ultimate Collaboration Of Comfort And Style, With This Exceptional Example Opted From Build With M Embossed Grey Nappa Leather Upholstery Seating Delicately Detailed With Grey Twin Needle Stitch Work, A Two Tone Leather Leather Dash, Light Grey Carpets And Decorated With Dark Grey Interior Inlays To Finish The Effect. 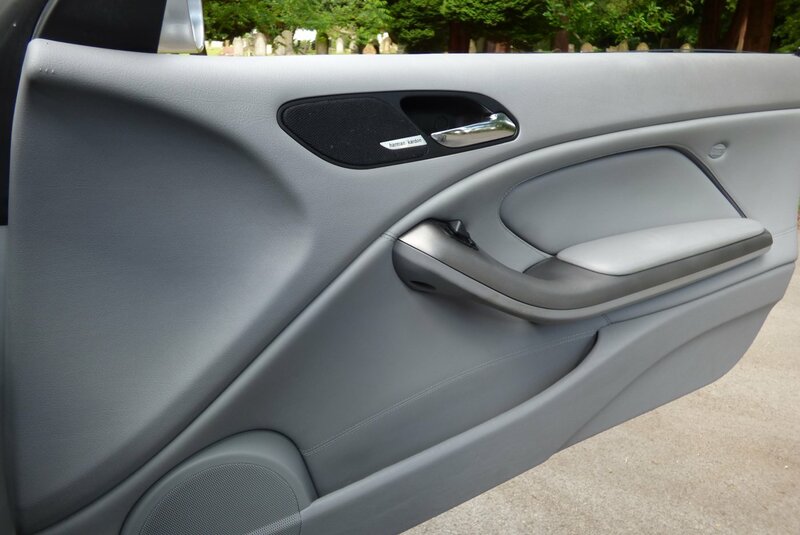 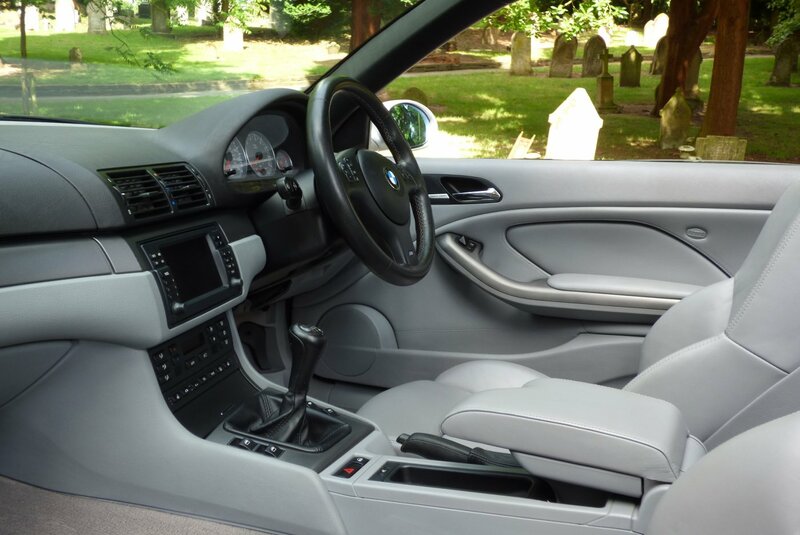 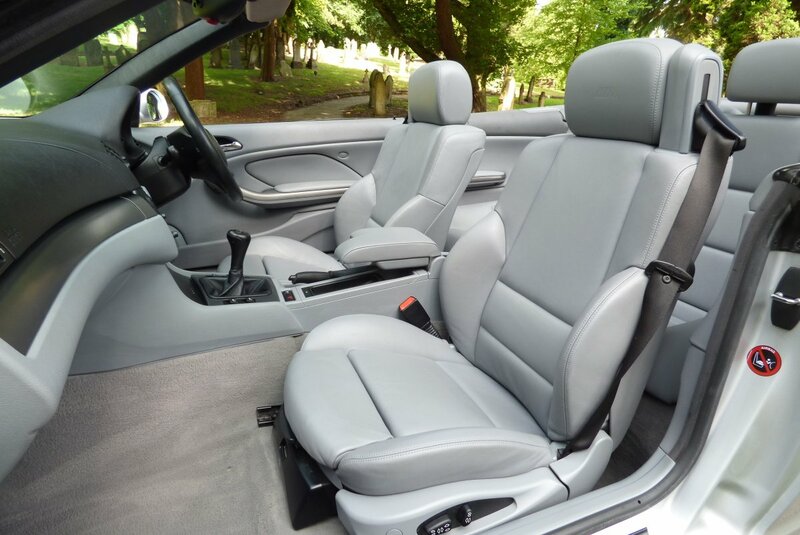 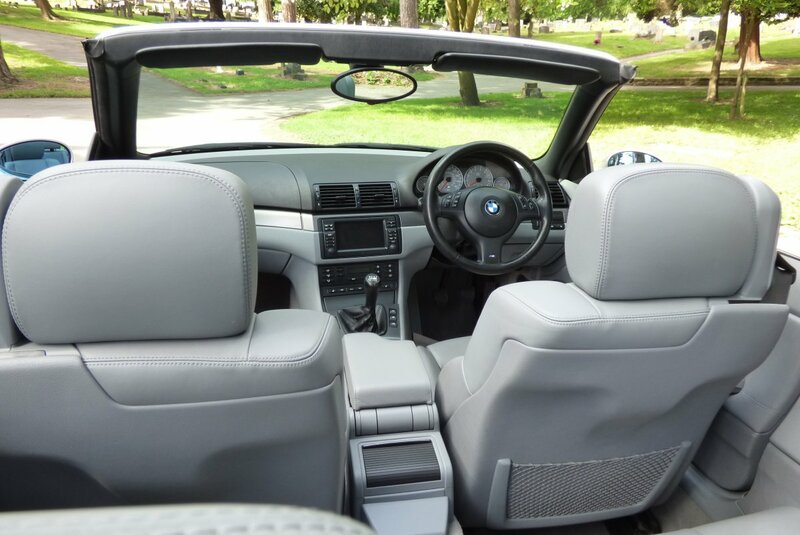 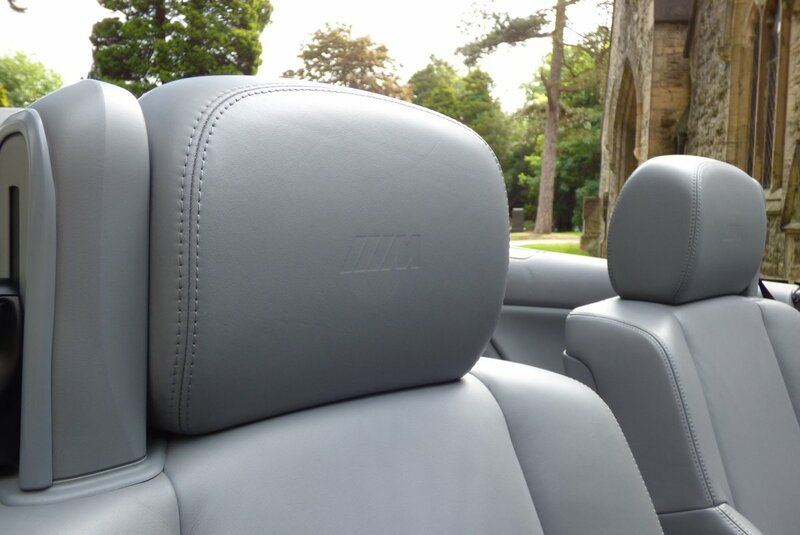 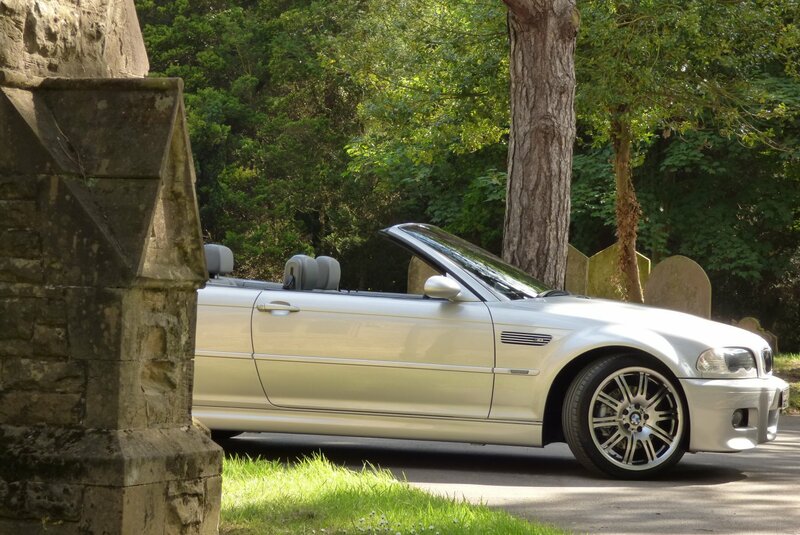 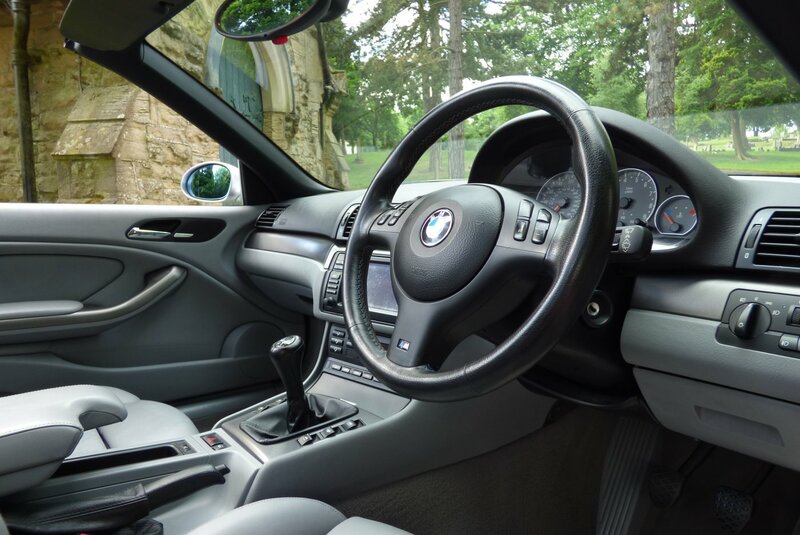 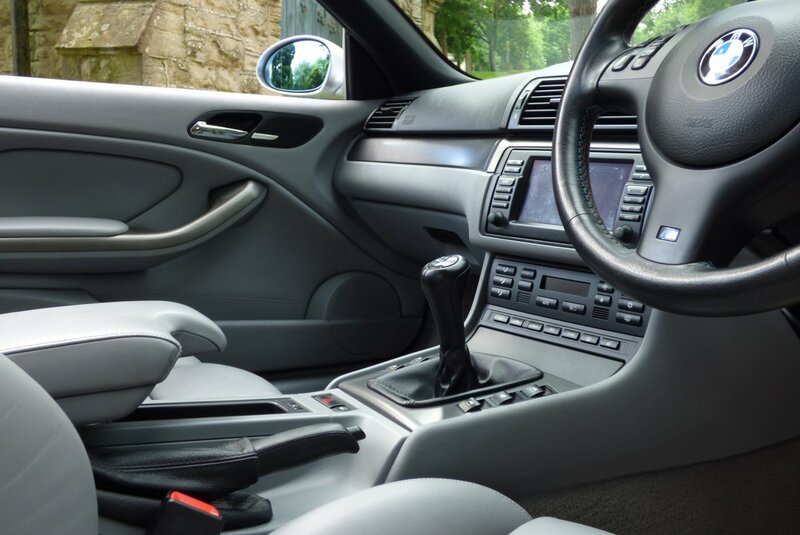 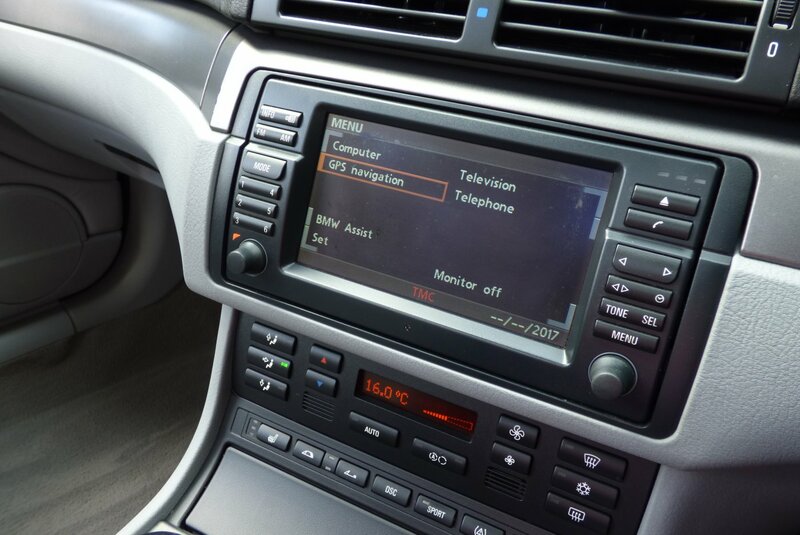 The Cabin Offers The Ultimate Experience For The Driver And Passengers, Packed With World Class BMW Technology. 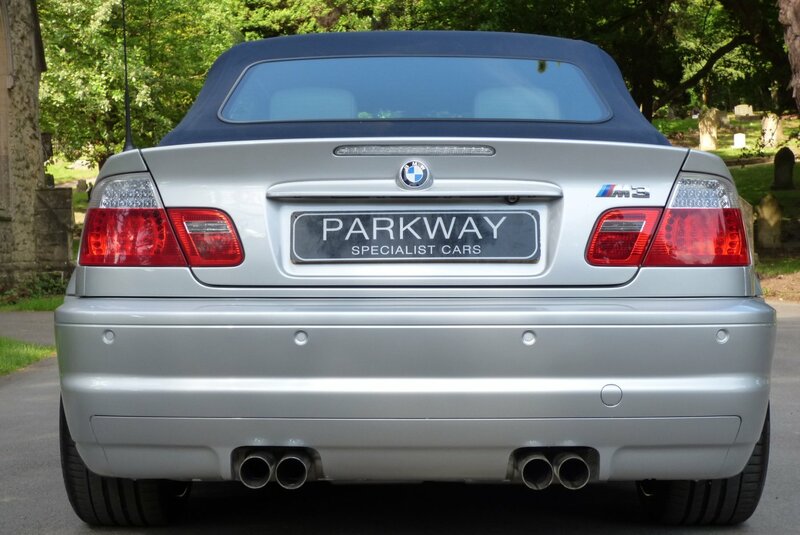 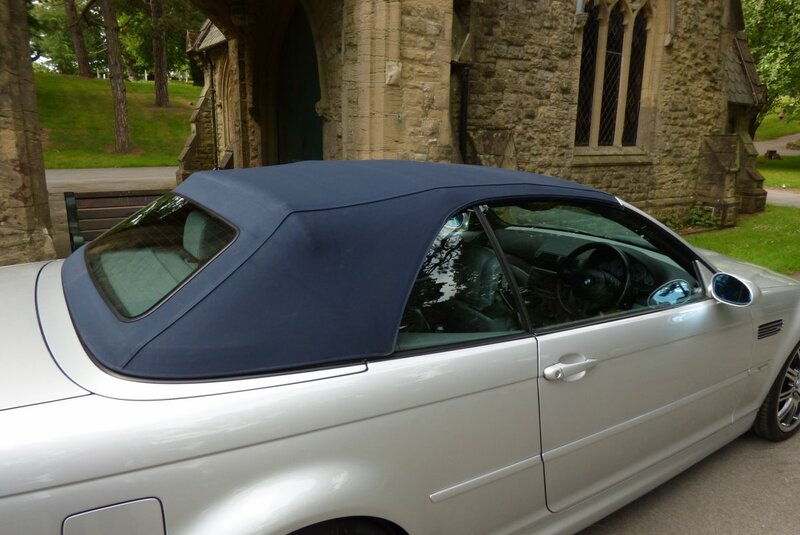 The Body Is Presented In Titanium Silver Metallic (354), With This Colour Perfectly Demonstrating The Cars Aggressive Exquisite Body Curves And Dramatic Exterior Lines, Which Looks Stunning With Or Without The Blue Fabric Roof In Place. 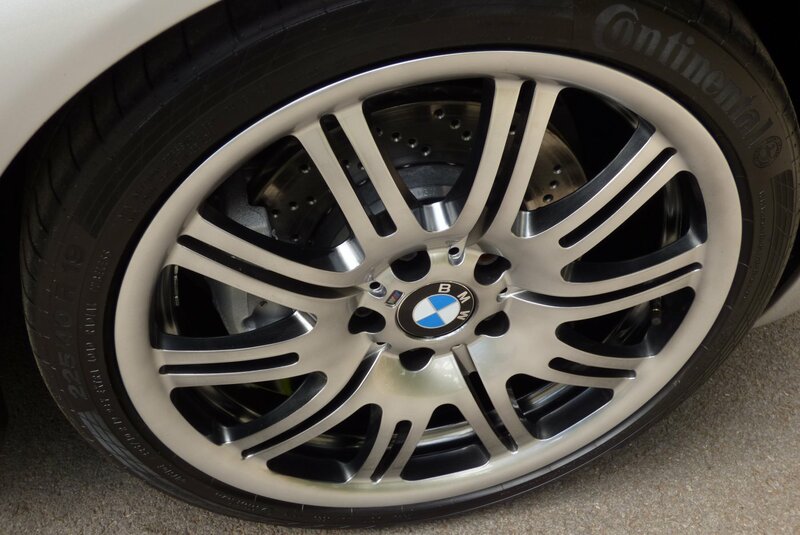 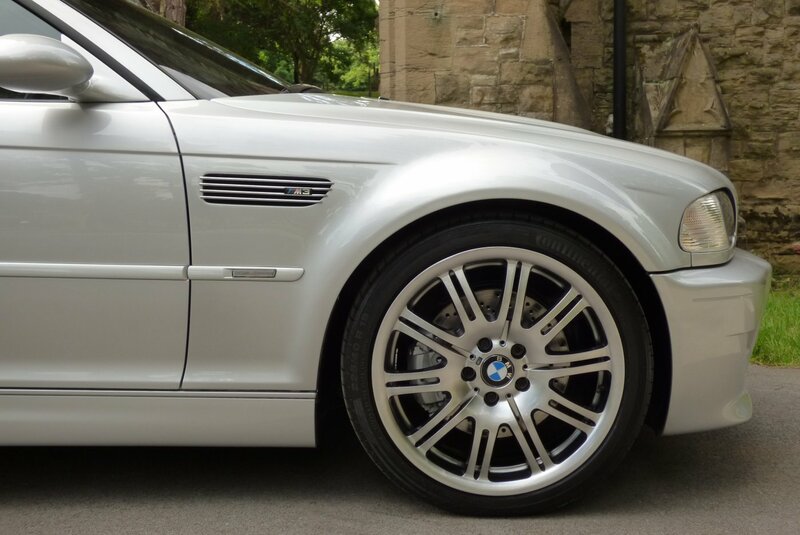 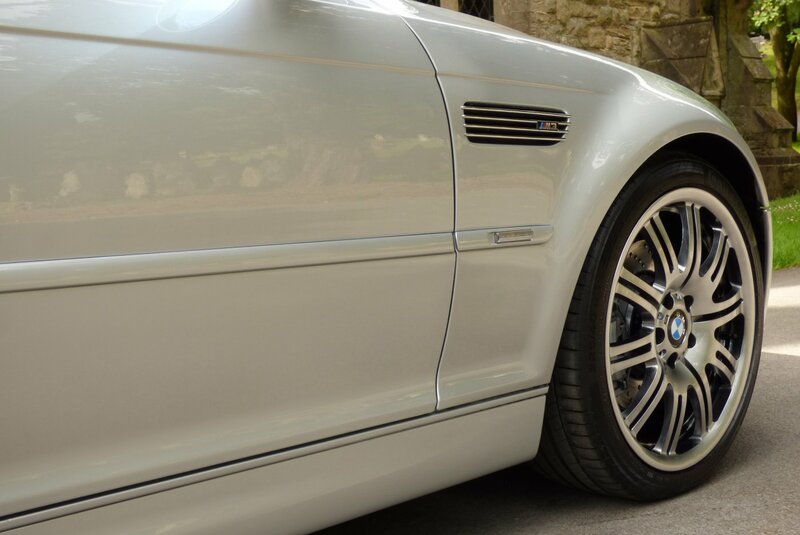 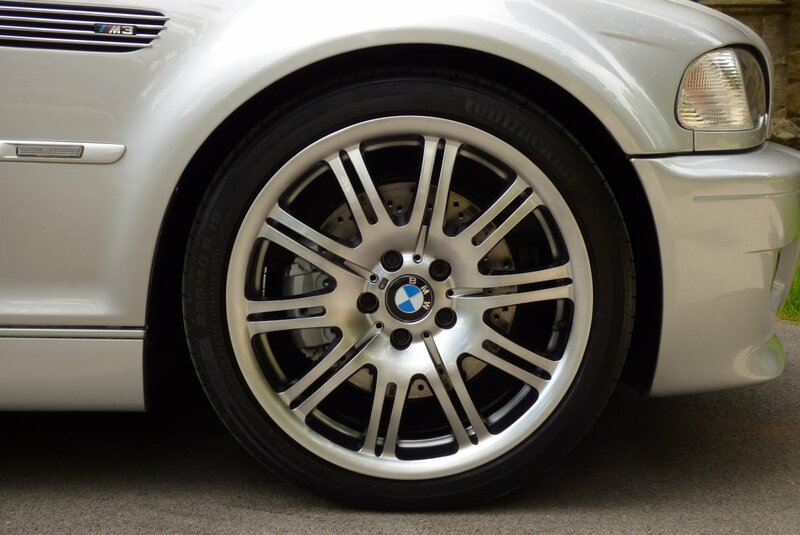 Further Signature M3 Detailing Are Shown With The Unmarked 19" M Light Double Spoke Alloy Wheels, The Chromed M Quad Exhaust System, The M3 Embossed Chromed Plated Side Air Vents, The M3 Front Bumper With Air Dams And Finished With The Famous M3 Badges.